Here is the today's FREE sample offer by Maple Holistics products. 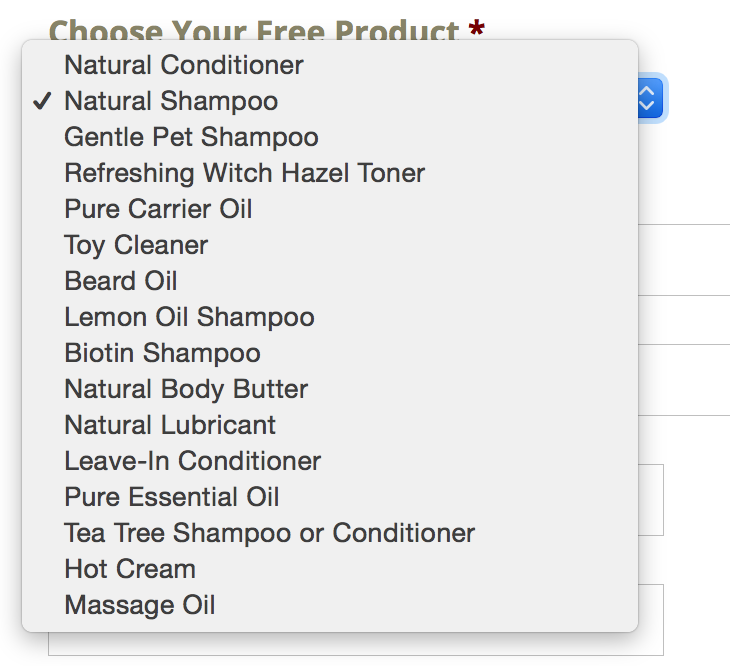 I have always been the fan of Maple Holistics products which are easily available on Amazon. Recently I have bought one "Massage oil" Aromatheropy. I will share the review soon. 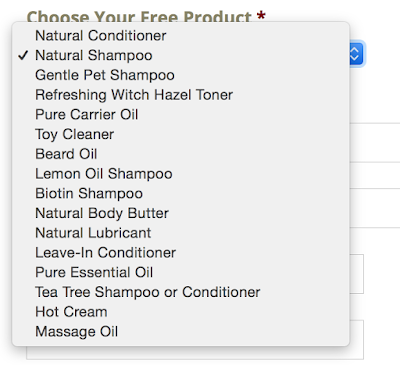 Click HERE to fill the form and select the product you would like to receive (as mentioned in below picture) from 16 different options available. I have received my little pick of samples. 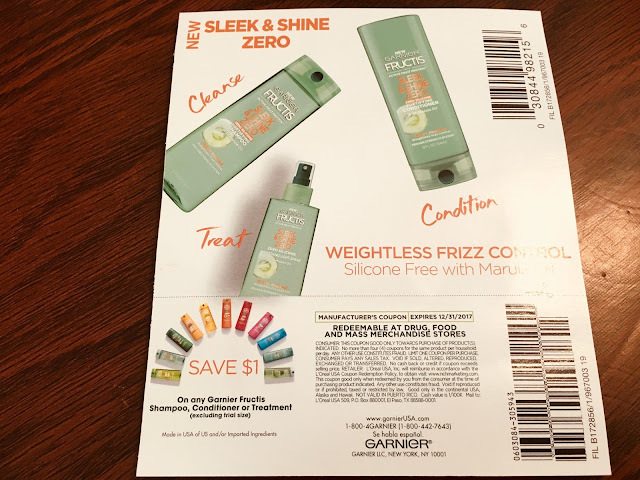 Sign up for new sample pouches by Garnier Fructis Sleek & Shine Hair Care . Click HERE and fill out the details to receive small saches. You will also receive $1 coupon along with it for your next purchase. 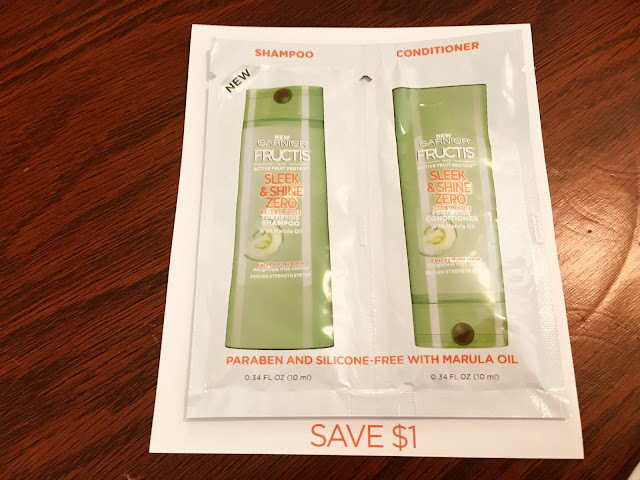 Claim your free sample pouches by Nexus Therapy Shampoo and Conditioner. Click HERE to claim. You just need to register, fill in ALL FIELDS to receive free Therapy and Humectress samples. After #Ravitalift challenge L'oreal Paris is offering new sample for thirsty, smooth and fresh skin. 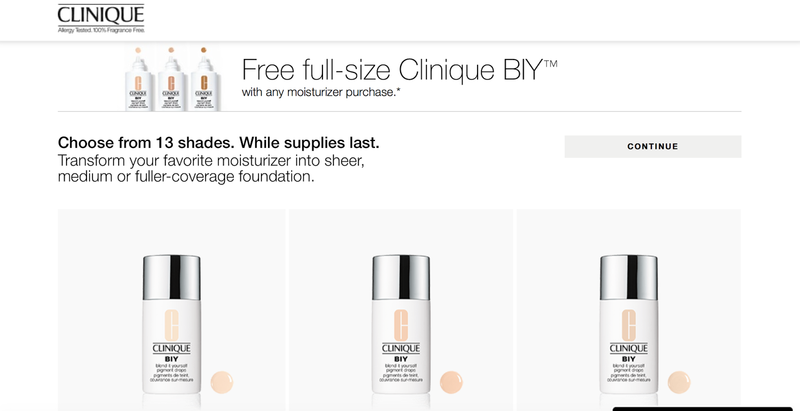 Click HERE for new L'oreal Paris Hydra Genius Liquid Care Moisturizer FREE SAMPLE. This offer is available for the limited time. Offer valid in US and Canada only. While supplies last. Limit 1 free calendar per household. Login HERE to avail FREE 2018 Wall Calendar from Joyce Meyer Ministries. 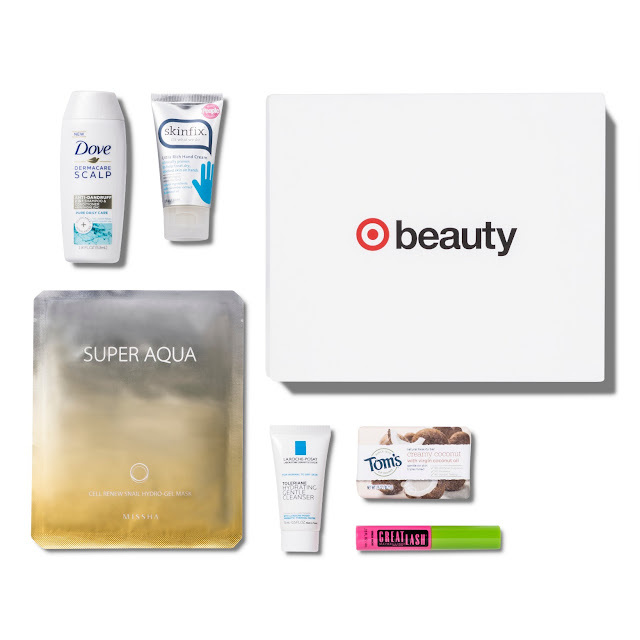 Here is the new Novemeber month offer to avail - Target Beauty Box in which you will get 6 pieces and $3 target coupon on the price of $7.70 including tax. Dove 2-in-1 Shampoo & Conditioner 1.8 oz. All-in-one scalp formula effectively tackles dandruff while renewing scalp and hair’s natural moisture. People magazine and Redbook beauty award winner! Quickly absorbing cream is loaded with shea butter, allantoin and natural oils to relieve dry, cracked hands. Snail mucin and baobab tree extract work to hydrate, heal and soothe the skin while helping to prevent aging. Triple-milled soap is formulated to be gentle on skin and help maintain natural moisture. Dermatologist tested. Cult-classic mascara features a lash-doubling formula and volume-increasing brush. Hydrating cream gently cleanses & helps restore skin’s natural moisture, pH and protective barrier. Offer is availble while supplies last. Hurry! 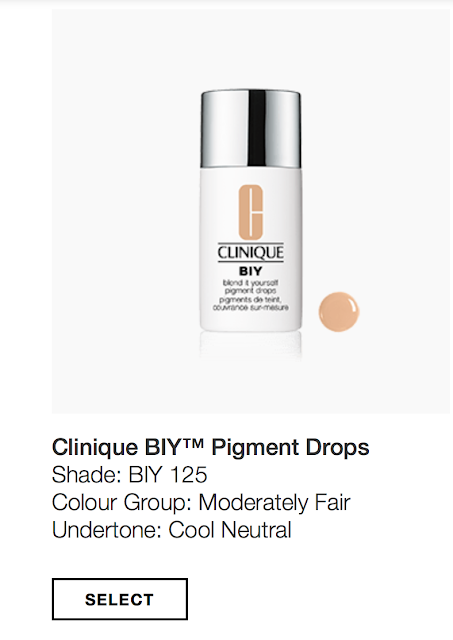 CLINIQUE BIY is a blended solution and its pigment drops transform your skin moisturizer into sheer, medium, or fuller-coverage foundation. 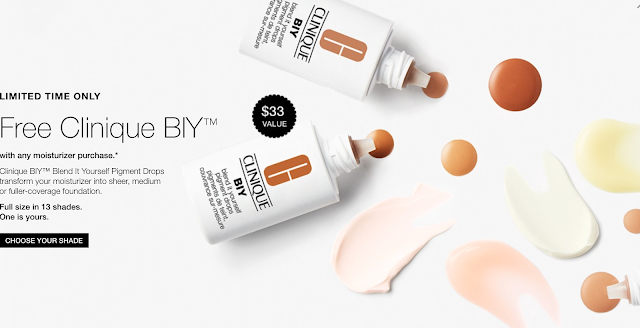 You can choose any shade from available 13 shades of full-size perfectionist absolutely as complementary with any cost of Clinique moisturizer. I ordered Clinique - Dramatically Different™ Moisturizing Cream to avail this this offer. Also, to note that if you are a first time user, you will get straight 15% off at the time of checkout as your first purchase. So, overall it is definitely going to be a worth deal. BB Cream or CC Cream, Confused? ©MyReviewPad 2017 by Jasmeet Kukreja All rights reserved. Simple theme. Powered by Blogger.